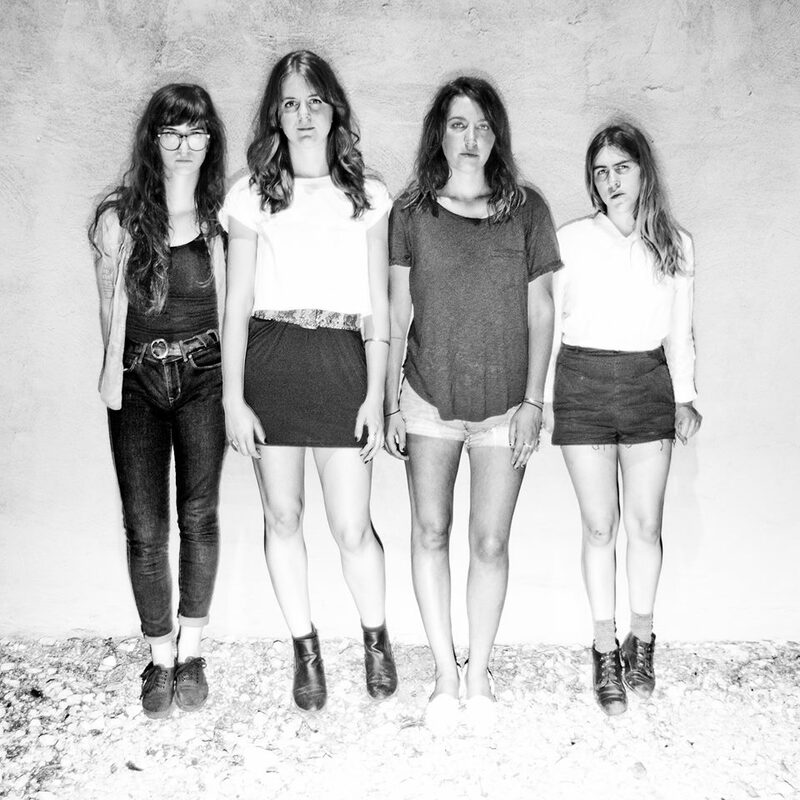 Memphis punks – NOTS – are hitting America’s highways this summer and their first stop is Nashville! The last time they graced us with their presence was in January of 2013 with Parquet Courts at The Owl Farm. 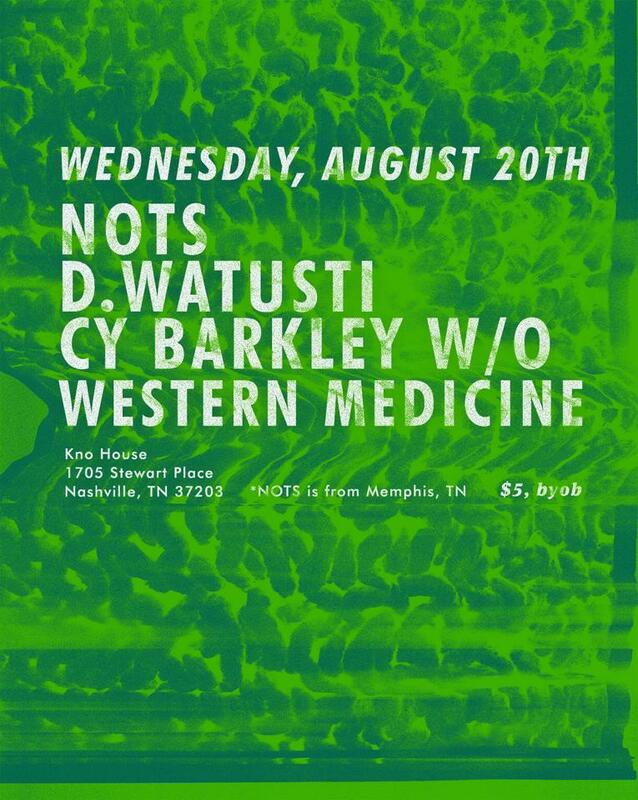 They’re back tho and performing with Nashville’s own D. Watusi, Cy Barkley, and Western Medication at a brand new house space, Kno House. If you’re a facebooker we’ve linked you to the event page — just click the flyer + check out the rest of their tour dates here. This will be fun and totally worth your time, don’t miss it!